More than a million people were displaced from Mosul by the battle in the Iraqi city against the Islamic State group, but nearly 200,000 have returned home, the UN said Friday. 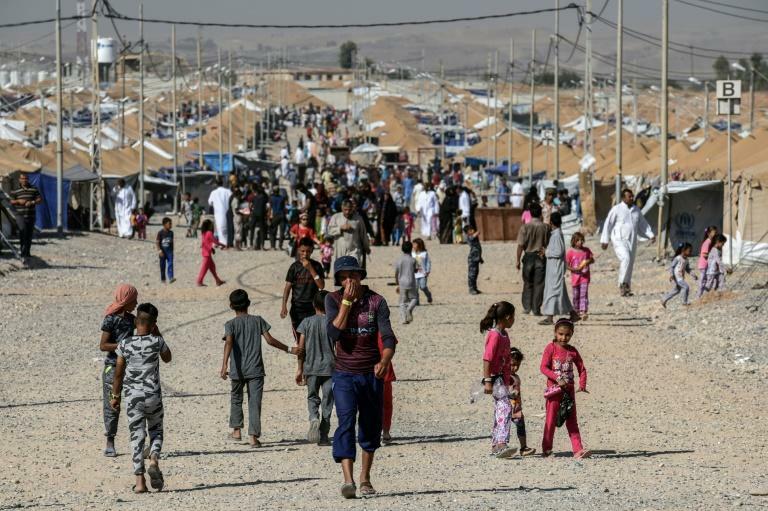 Out of nearly 1.05 million people who fled the fighting after the offensive against IS began last October, 825,000 remain displaced, the International Organization for Migration (IOM) said in a statement. The city on the Tigris river in northern Iraq had an estimated population of two million in 2014. Iraqi Prime Minister Haider al-Abadi on Monday declared Mosul fully retaken from the jihadist group after a Western-backed operation. But it is still near-impossible to access the Old City, where sweeping and demining operations continue. IOM's chief of mission in Iraq, Thomas Lothar Weiss, said the new displacement figures underscored "the enormous crisis" in the area.